13 Throwback Photos of Artists in Their Childhood Halloween Costumes | The FADER. Attention all freshman twerkers: stop what you're doing and allow The Queen Diva of New Orleans Bounce to show you how it's done. 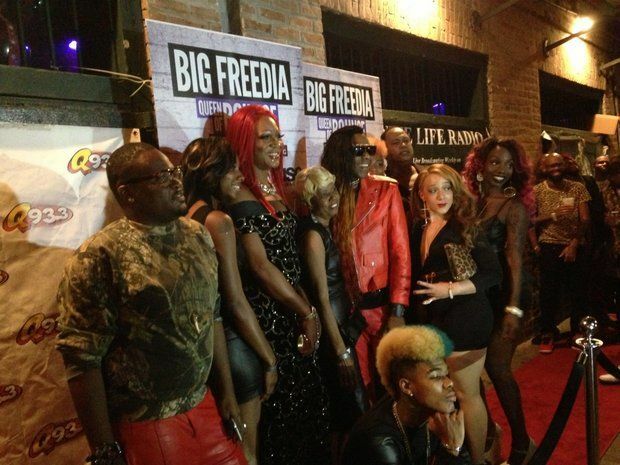 Tonight, there's azz everywhere on the "Totally Biased" stage and Big Freedia joins us to help keep it moving. 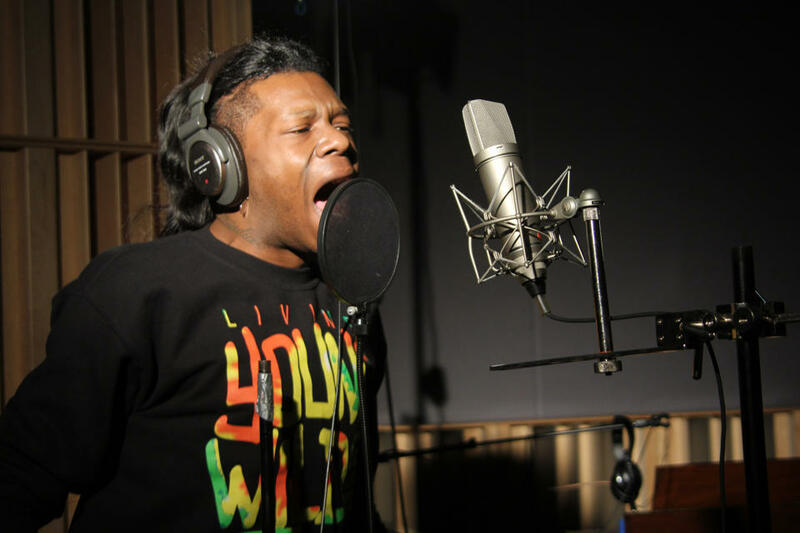 Tonight's guest is the undisputed Queen of Bounce, Big Freedia. While other shows are content to talk about twerking without really knowing what it is, Kamau goes to the source and learns about the dance from a true master (and we sure don't mean Miley). Check out Gypsyphonic's bounce remix of "get lucky" by Soul Rebels Brass Band with me on vocals.